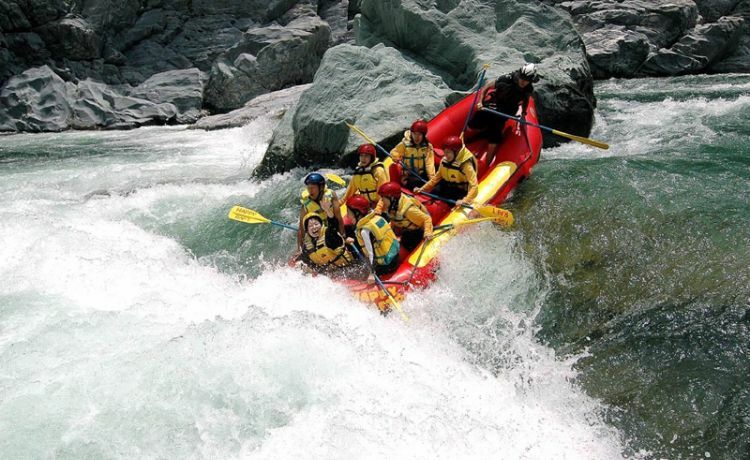 It takes 4 hours from Kathmandu to Baseri, northeast from Kathmandu, the put in point for Bhotekoshi River Rafting. This can be done in two days. 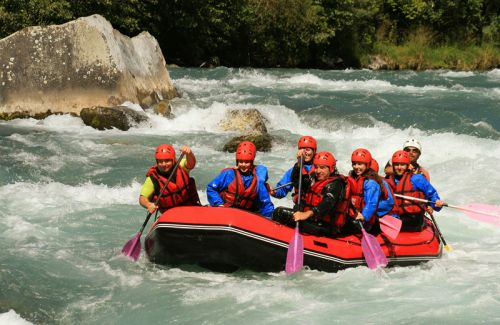 The white water rafting of 26 km gives immense pleasure. 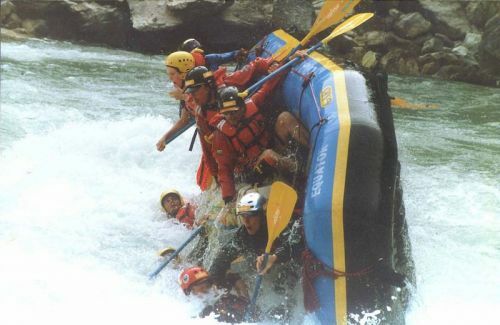 It is the steepest river rafting in Nepal. The take out point is approximately 3 hours drive from Kathmandu. So one needs to have Zen like concentration from the river runner and offers an adrenaline rush even in low water months. The rafting ends at Lamosangu.